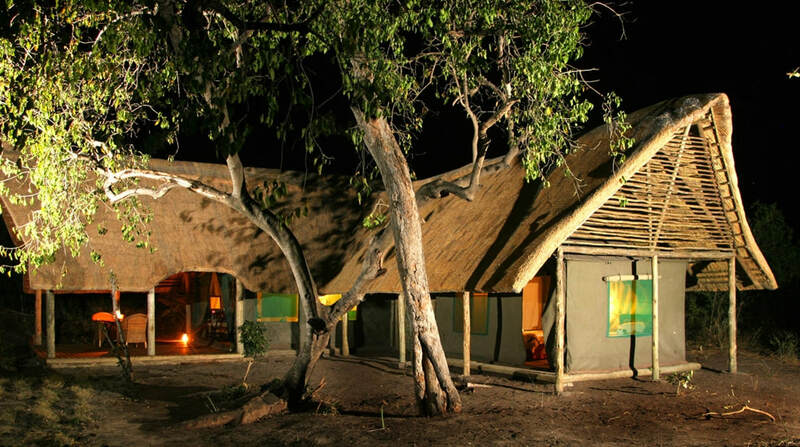 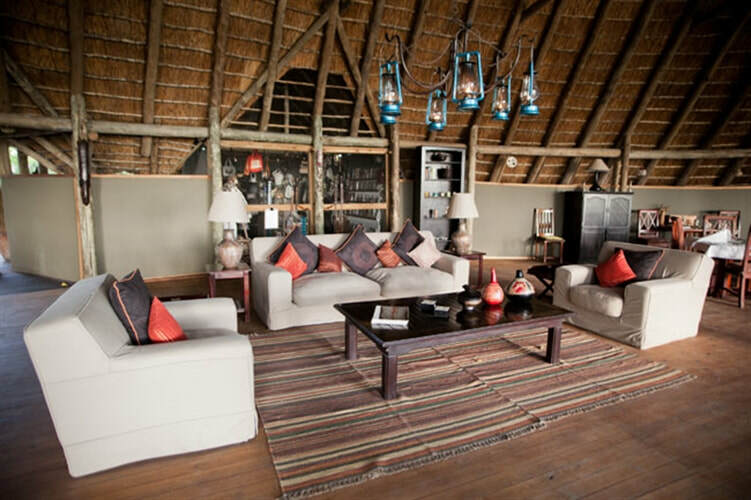 Pom Pom lies in the heart of the Okavango Delta, and has just completed many upgrades. 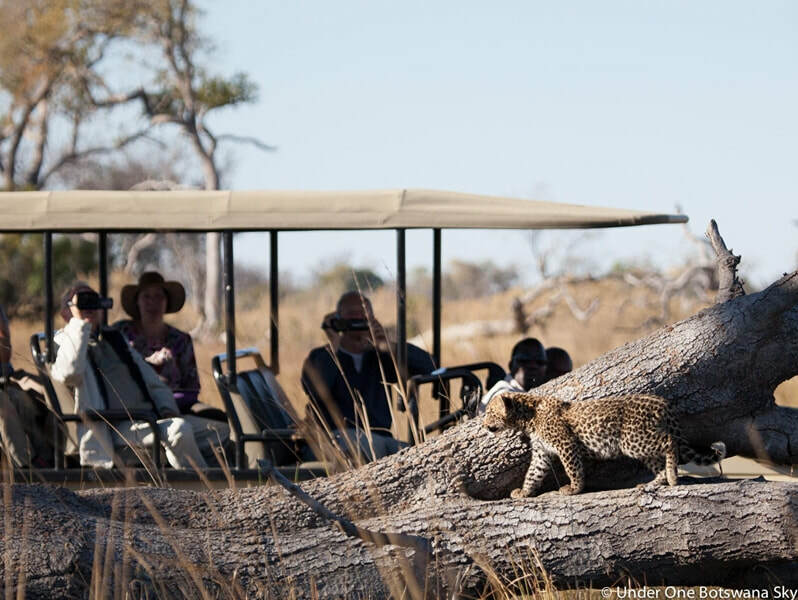 Pom Pom’s concession lies to the west of the Moremi Game Reserve, on the head waters of the Xudum River system. 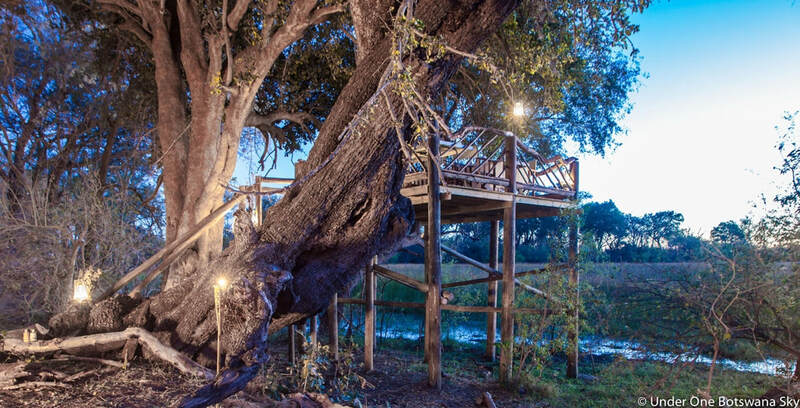 This Botswana camp is built on a large lagoon, filled with hippo, and is a 20 minute flight away from Maun. 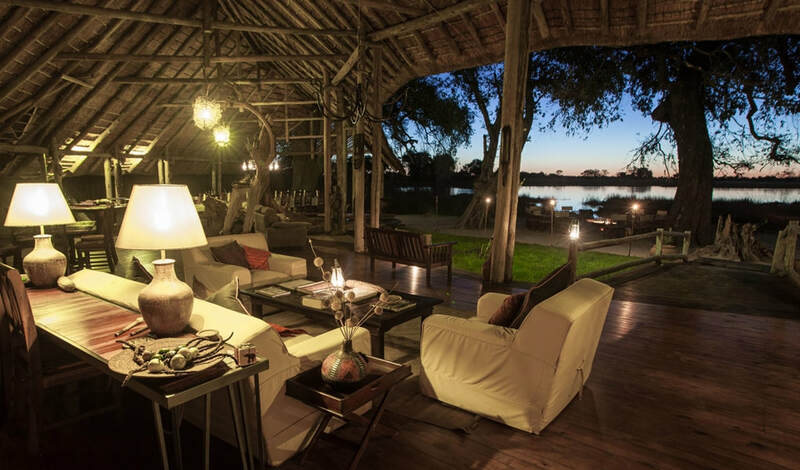 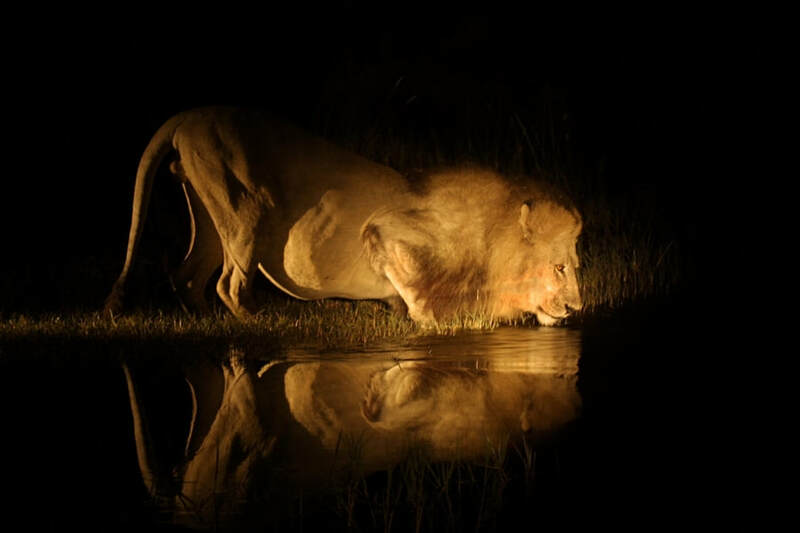 The scenery is pure Okavango – palm fringed islands, channels and floodplains.